It said an internal investigation found an attacker had been able to access the Starwood network since 2014. Marriott International bought Starwood in 2016, creating the largest hotel chain in the world with more than 5,800 properties. Starwood's hotel brands include W Hotels, Sheraton, Le Méridien and Four Points by Sheraton. Marriott-branded hotels use a separate reservation system on a different network. Marriott said it was alerted by an internal security tool that somebody was attempting to access the Starwood database. After investigating, it discovered that an "unauthorised party had copied and encrypted information". "We deeply regret this incident happened," the company said in a statement. "Marriott reported this incident to law enforcement and continues to support their investigation. The company has already begun notifying regulatory authorities." In a statement, the UK's Information Commissioner's Office said: "We have received a data breach report from Marriott involving its Starwood Hotels and will be making enquiries. If anyone has concerns about how their data has been handled they can report these concerns to us." The Marriott group said it would contact affected customers whose email addresses were in the Starwood reservation database. The database contained details of reservations made on or before 10 September 2018. The company has set up a dedicated help website for those affected and is also operating a free helpline. For UK customers the number is 0808 189 1065. 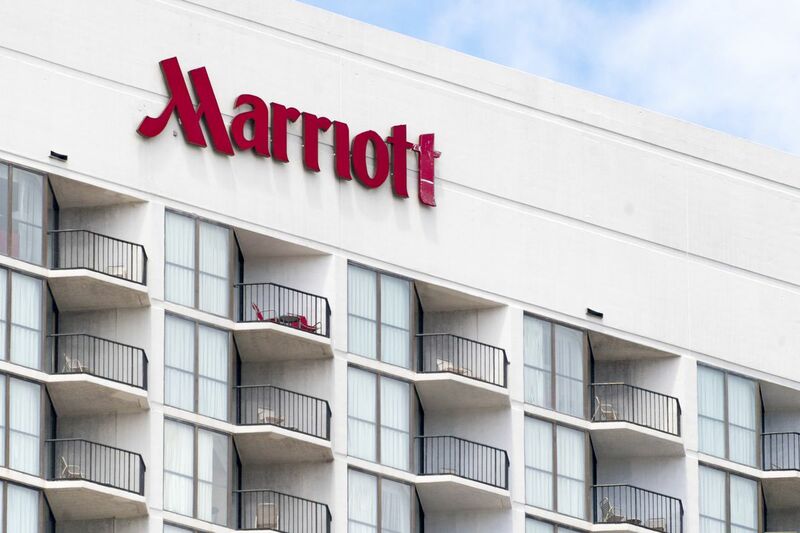 Marriott is not certain whether the attackers were able to obtain payment information, so be aware of any suspicious transactions on your account. Also be aware that scammers may be sending out mass emails pretending to represent the Marriott group. The company says it will not include attachments in its notification emails and will not ask for personal information over email. If in doubt, call the helpline. The company is offering affected customers a year-long subscription to a fraud-checking service.